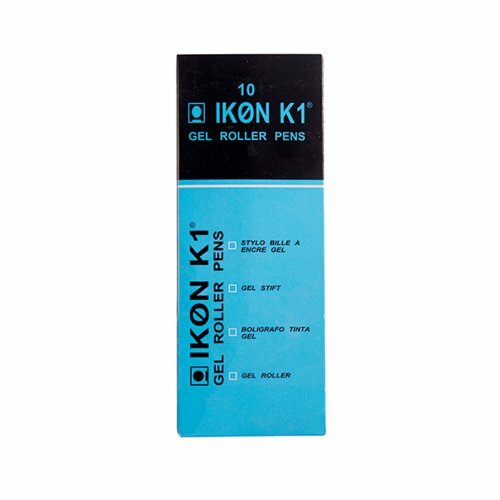 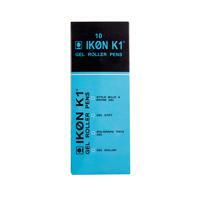 Supplied in a pack of 10, these black gel pens are filled with quality gel ink. They're great for general handwriting or adding a finishing touch to cards and gifts. 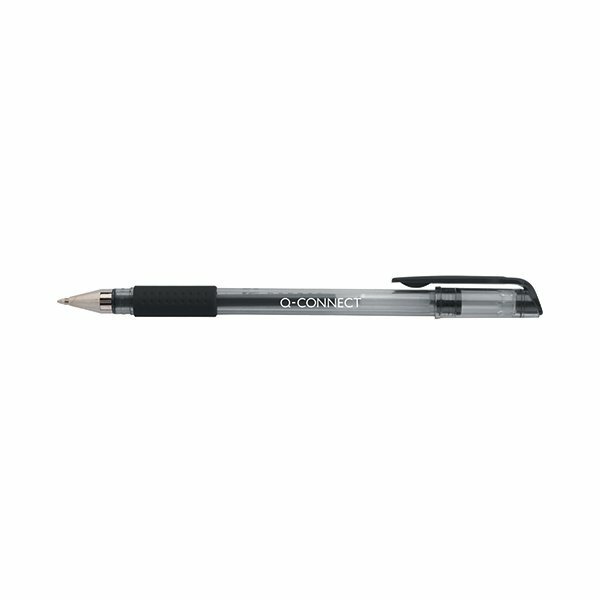 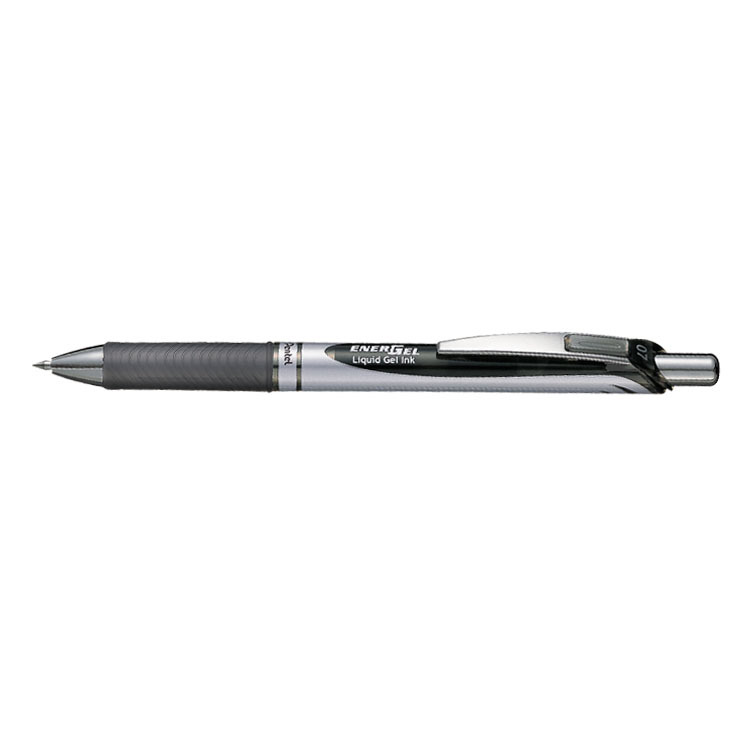 This pen includes a pocket clip on the cap, a transparent barrel for checking ink level and a metal sleeve to protect the tip.